A brain tumor is a mass of abnormal cells in your brain. 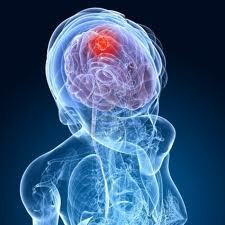 Many different types of brain tumors exist. Some are noncancerous (benign) and some are cancerous (malignant). Brain tumors can begin in your brain (a primary tumor), or cancer can begin in other parts of your body and spread to your brain (secondary or metastatic). Treatment for a brain tumor depends on the type, size and location of the tumor, as well as your overall health and your preferences. Surgery is the usual treatment for most brain tumors. 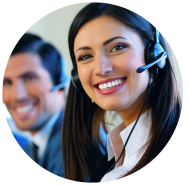 Brain tumors have traditionally been difficult to treat since they occur at the control center for thought, emotion and physical functioning. Neurosurgeons must be careful not to damage healthy brain tissue while removing a tumor. A traditional procedure uses a special operative microscope that provides tremendous detail within a limited field of view. Advanced imaging technique now developed to enable Neurosurgeons with intra-operative MRI to aid in the removal of complex and hard-to-access brain tumors during surgery. This new technique relies on a powerful computer system, which assists the surgeon in precisely localizing a lesion, in planning each step of the procedure on the computer screen, and in calculating the ideal access to the tumour before the operation. This is particularly useful in reaching a tumour located deep inside the brain, areas traditionally considered to be difficult to reach. 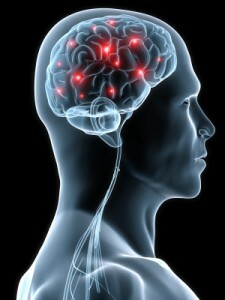 During the procedure, the computer tracks instrument movement with an extremely high precision, providing the surgeon with total control inside the brain at all t imes using “real-time” imaging. The surgeon can also check if the tumor has been removed as planned. 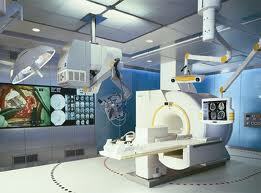 This improves the outlook for the patient It is the most advanced Neuro-Surgical Operating Room with high field MR. This system permits the neurosurgeon to have an MRI study on the patient during surgery, and if tumor has remained which was hidden to the human eye, can be detected by special MRI sequences, and can be targeted using neuro navigation (which works on the same principle as the GPS system). The Brain Suite has two main parts. There is a high-intensity MRI scanner integrated with an image-guided surgical system. The MRI scanner has a wide-bore opening allowing a patient to lie on his or her side. Previously, tumors that could only be accessed from the side of the skull were not easy to scan. This special MRI system lets doctors repeat scans during the operation to get more accurate information on the location, shape and size of the tumor. This minimizes problems associated with brain tumors shifting during excision. The surgeon is guided during the surgery by live Advanced New Generation computer assisted MRI and thus knows exactly where tumor ends and normal brain begins. Enhanced ability of Neurosurgeon to excise the complete tumor. Less risk of post operative complications. Functional image guidance with MRI allows for accurate, non-invasive preoperative assessment and planning for brain tumor surgery. MRI guided Brain Tumor Surgery allows a more complete tumor removal with much less risk to surrounding brain tissue. “Inoperable” tumors (inoperable by conventional surgical techniques) can be resected with MRI Guided Brain Tumor Surgery. Frequently, these are deep seated-relatively benign tumors in children and young adults or elderly patients. Many of these tumors can be cured with this most advanced technology.